MAFS Lauren says she is addicted to pain killers on Instagram. 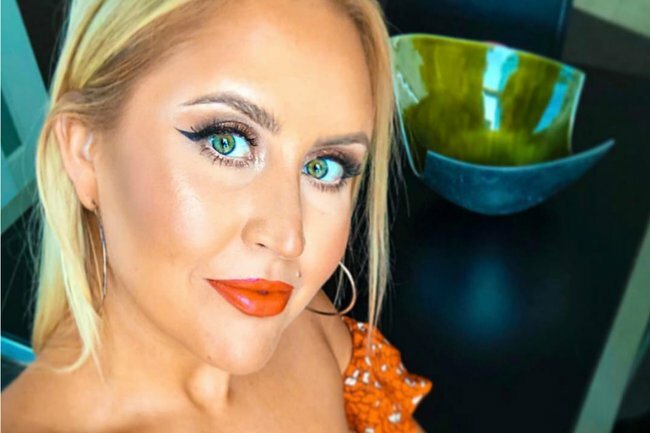 Married at First Sight’s Lauren Huntriss has shared with followers on Instagram that she suffers from a chronic illness, which has had an acute impact on her day-to-day life ever since she was 17-years-old. The Sydney makeup artist revealed that she wanted to share her struggle publicly so that her fans can “understand why I am always tired and bail on things all the time”. Posting to her Instagram stories, the 32-year-old explained, “I have been living with chronic back pain since I was 17”. “I am actually addicted to pain killers. Some days the pain is so unbearable I consider putting everything to an end,” Lauren, who was married to Matt on the Channel 9 reality show, revealed. 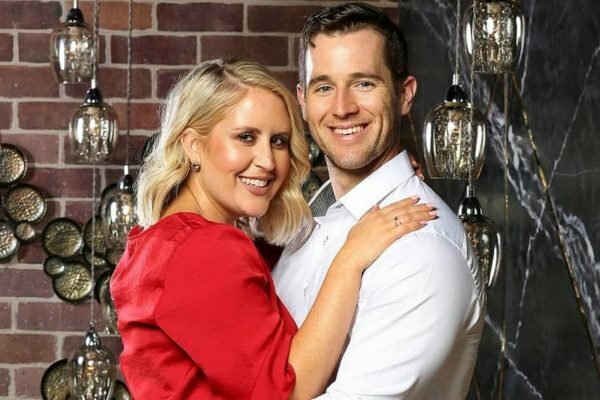 Lauren Huntriss was married to Matt Bennett on Married at First Sight. Image: Instagram. 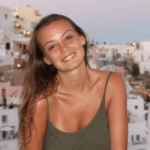 Lauren went on to explain the severity of the pain has had a huge impact on her mental health as well, revealing she suffers from depression as a result. "People assume that because I&apos;m always smiling and appear happy that I&apos;m totally fine. But the truth is, I&apos;m not," Lauren told her followers. "My back pain causes depression." "I know you are all going to say &apos;have you tried this&apos;. The answer I can already tell you is yes. Since I was 17 I have had regular physio, chiro, massage, float therapy, acupuncture, psychologist appointments." Lauren shared that she had even recently had a surgery, called facet fusion, for her chronic back pain which is designed to burn the nerves. "It was not successful," Lauren said. She later shared that she was surprised by "how common it is" after followers reached out to share their own struggles. "Thank you all so much for your kind words and support." Lauren was married to &apos;Virgin Matt&apos; (who soon became ex-Virgin Matt after their wedding) on the Channel 9 series, and made headlines after she revealed to her husband that she was bisexual. The couple were the first of the season to both write &apos;leave&apos; during a commitment ceremony and depart from the show.